Flagship Killer’s latest smartphone OnePlus 6 will be available for sale from 22nd May. 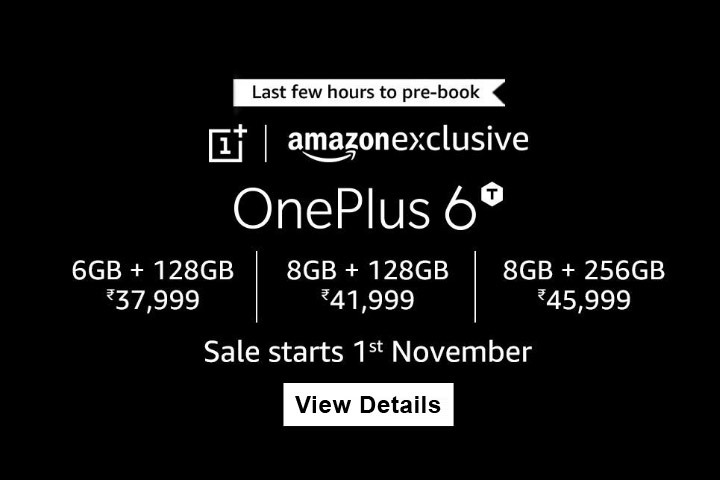 You can buy OnePlus 6 from installment of ₹1,197 per month from RBL bank. 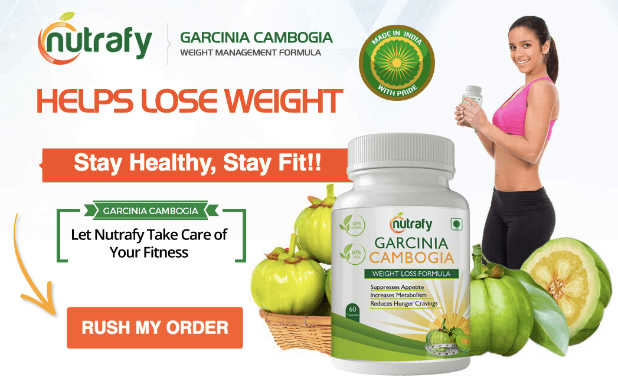 Other banks Axis Bank ,Citibank, HDFC Bank, HSBC Bank, ICICI Bank, IndusInd Bank, Kotak Mahindra Bank, RBL Bank, SBI Card. 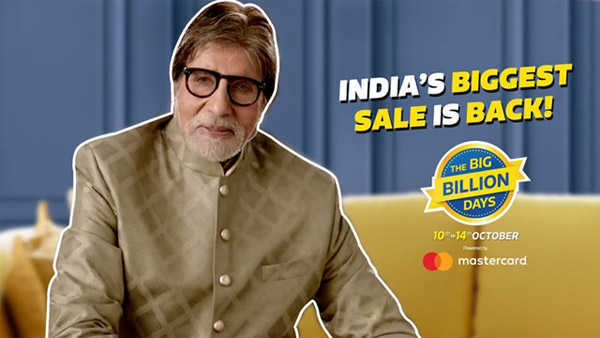 For No cost EMI, only selected banks credit cards and Bajaj Finance provides EMI with 0% interest and no down payment. 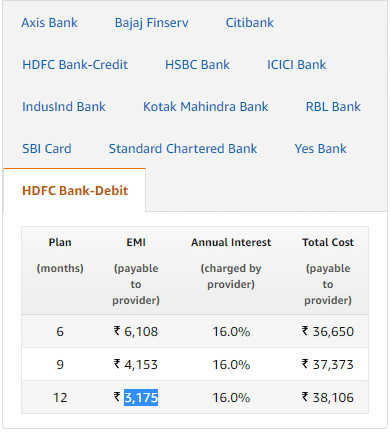 Also selected bank HDFC provides EMI on Debit card with interest rate of around 13-16%. 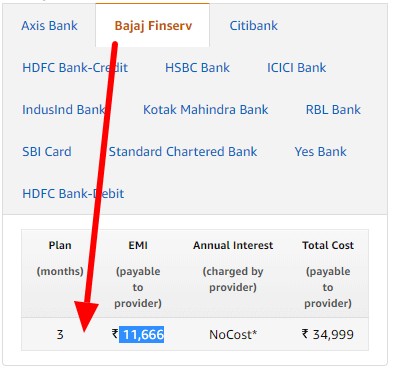 One Plus 6 now available on ICICI Debit Card EMI as well, with 14% rate of interest.